31-year-old Rennie Richardson left his home on the morning of Sunday, 4 September 2016, to go fishing in his 23–ft speedboat “Stamina” and failed to return home. Richardson reported encountering adverse weather conditions which led to him going adrift. 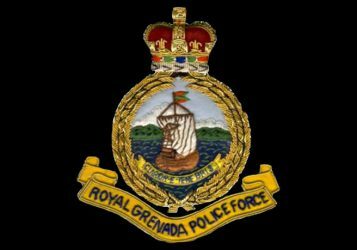 He was found 10.5 miles south east of Grenada about 1:30 pm on Tuesday, 6 September 2016, by a resident of St Andrew who was out fishing at the time. Richardson was taken to Princess Alice Hospital where he was examined and later released. Information on his rescue has been relayed to his relatives and relevant authority in Trinidad and Tobago. He along with his boat departed Grenada on Friday, 9 September with the Trinidad Coast Guard.